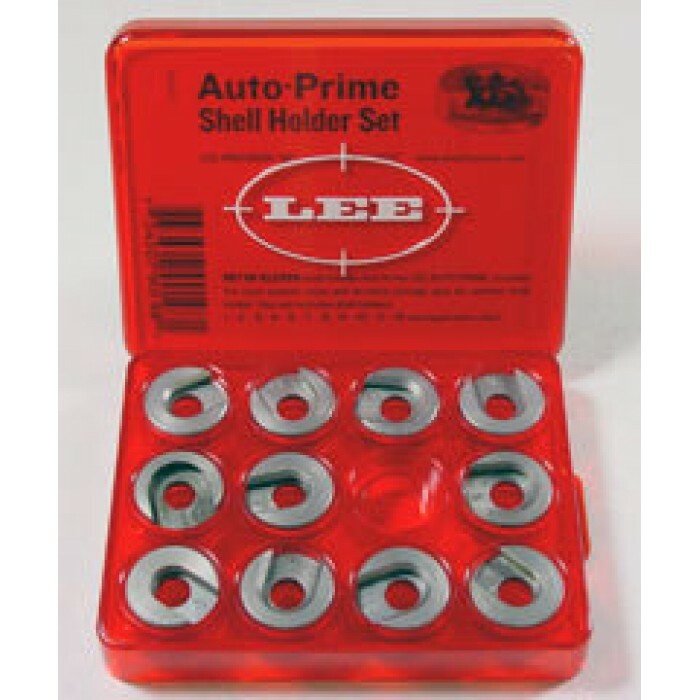 The Lee Precision Hand Priming Tool Shell Holder Set includes 11 of the most popular sizes that fit more than 115 different cartridges. 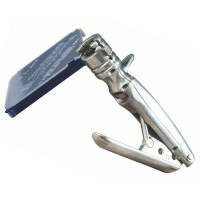 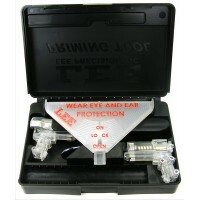 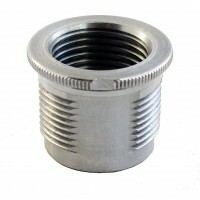 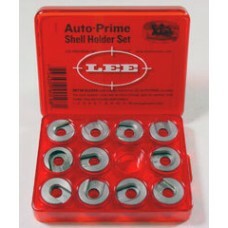 Set Includes Shell Holders #1, 2, 3, 4, 5, 7, 8, 9, 10, 11, 19 and a application chart. 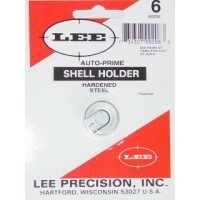 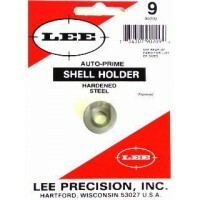 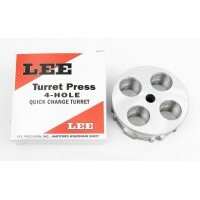 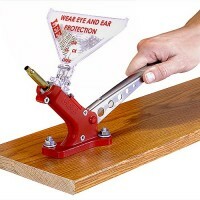 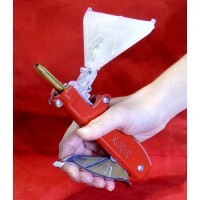 These shell holders work with Lee Precision and Frankford Arsenal hand priming tools.